for $514,750 with 3 bedrooms and 3 full baths. 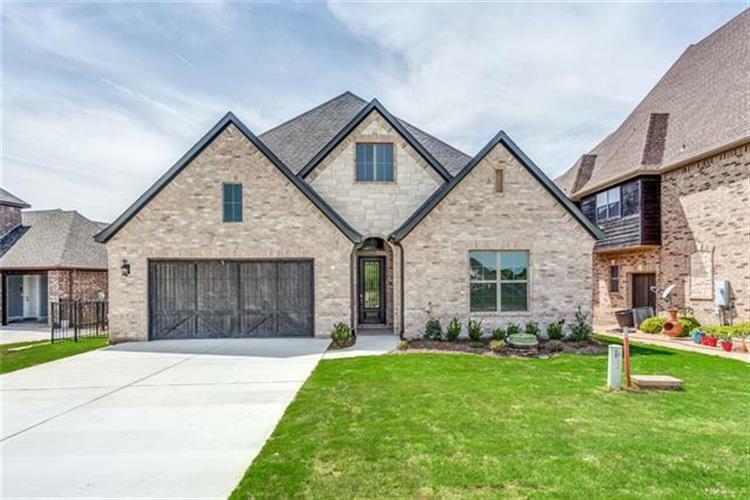 This 3,206 square foot home was built in 2019 on a lot size of 0.172 Acres. 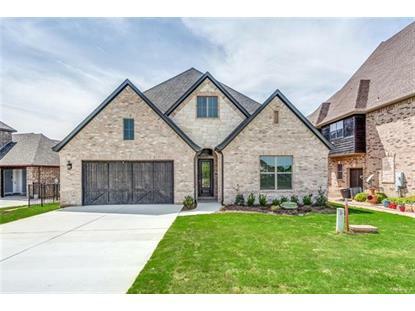 Gorgeous custom home in the sought after gated community of The Resort on Eagle Mountain Lake. This community has a golf course, homes on canals, homes on an island, etc. Homes comes witrh Cedar garage doors, custom wood vent-a hood, landscape, sprinkler and fully sodded yard, beautiful brick & stone exterior with phenomenal golf course views, 5-burner gas cooktop, double oven, wood floors in foyer, dining, study and living areas, granite countertops in kitchen, crown molding, custom ceilings, study with glass french doors and much, much more.